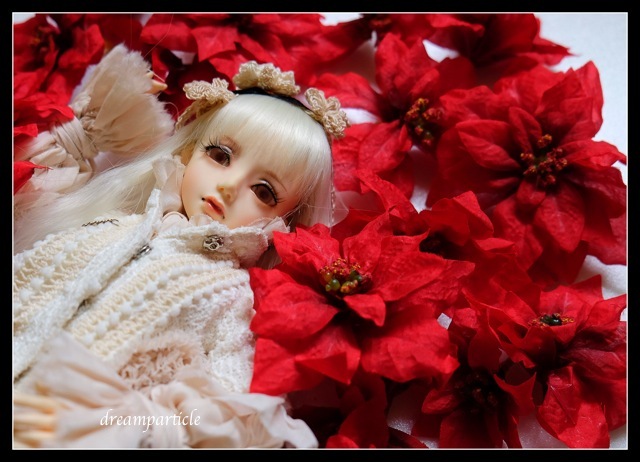 Poinsettia, also known as Christmas Eve Flower or 一品红 or 圣诞花. This Christmas holiday, I feel especially lethargic. Maybe because of work. Maybe because of the humid weather. Maybe because everywhere is packed with people. In the end, I didn’t even want to step out of the house. We had a simple family dinner on the eve over wine and gift exchange. On the day itself, I spent it lazing around. Time flies. Really. Before I even feel rested, the end of the year is coming. And soon it will be 2015.